Dos Manos 100% Agave Reposado spends over six months in oak. 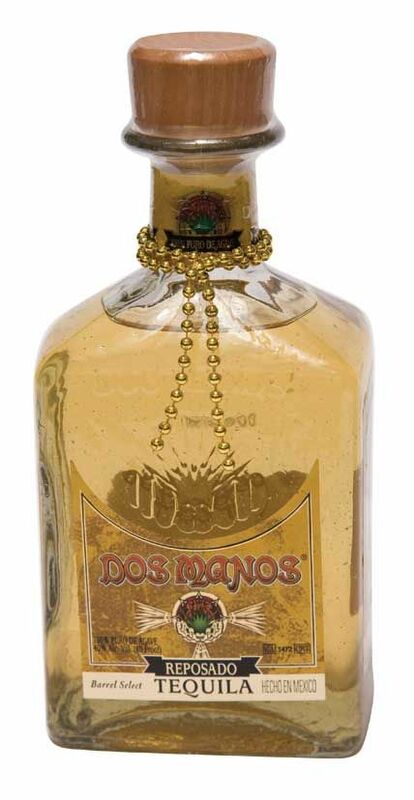 The aging shapes the young spirits and gives Dos Manos Reposado a clean, fresh, sophisticated flavor. It offers flavors of oak, spice and orange peel with a superb long lasting finish.